Start here and find everything you need to get married in Maine, one of the world’s most beautiful places to elope. 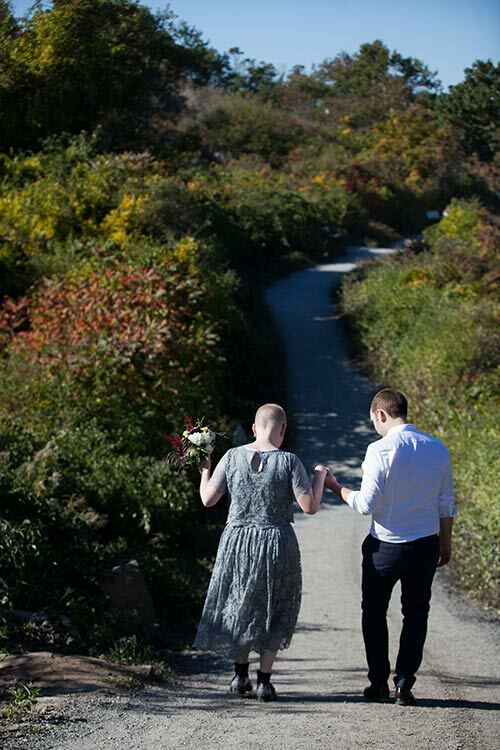 As a highly respected wedding planner in Maine, Catie offers all-inclusive elopement packages for a memorable Maine wedding without all the fuss. Elope v.i. to run away secretly with a lover, especially in order to get married. When you and your partner just want to be by yourselves to get married – for whatever reason – trust Catie to show you how to elope the easy and affordable way. 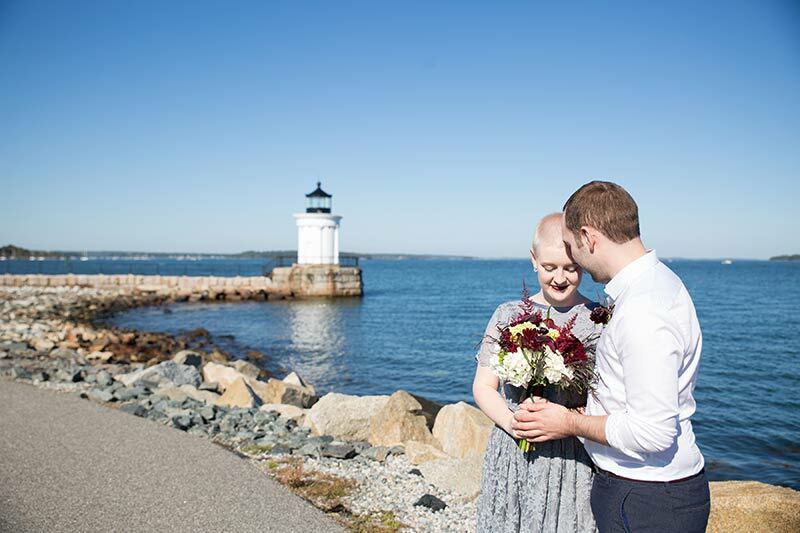 And with its scenic coastal setting, easy-access airport and world-class accommodations, Portland, Southern Maine and Bar Harbor Maine are among the very best locations to elope. 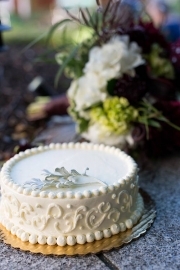 How to elope? It’s easy. All you need to do is contact us and then schedule your escape. 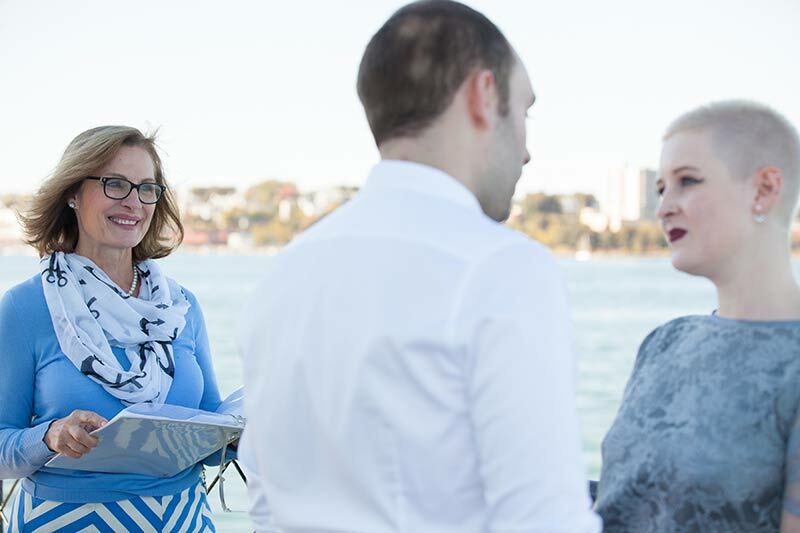 Catie will ask about your wishes, arrange the wedding details depending on the package you choose (below), and even perform your ceremony and provide two required witnesses. Now let’s make it affordable. Pop up Weddings start at $3200.00. These packages cost a mere fraction of a full-blown wedding with all the trimmings … but your wedding will still be meaningful and magical. What to do with your relatives? 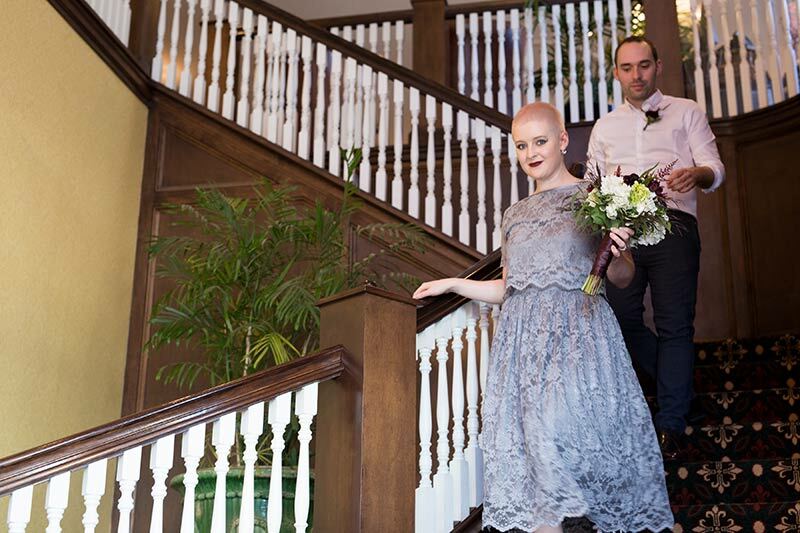 Quite often, couples who elope will host a gathering for family and friends at a later date back at home, after the formal wedding ceremony has taken place here in Maine. 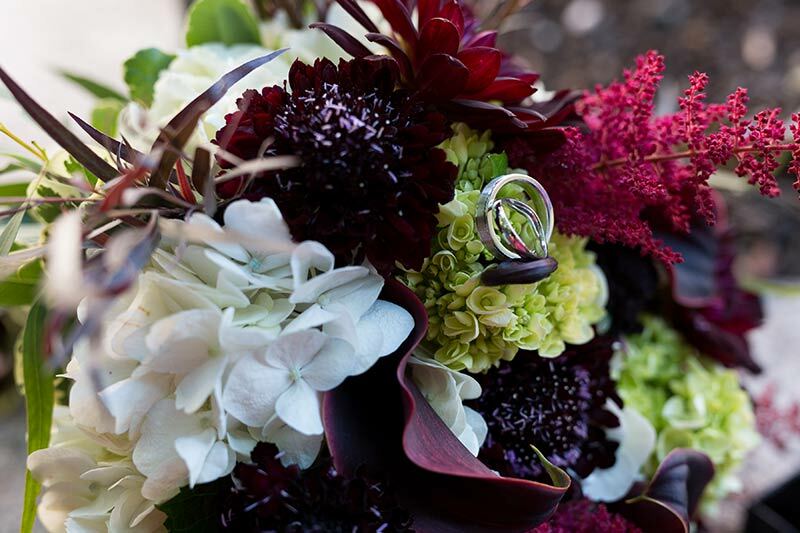 If you’re ready to elope, Catie will create a special, stress-free wedding experience you’ll always treasure. 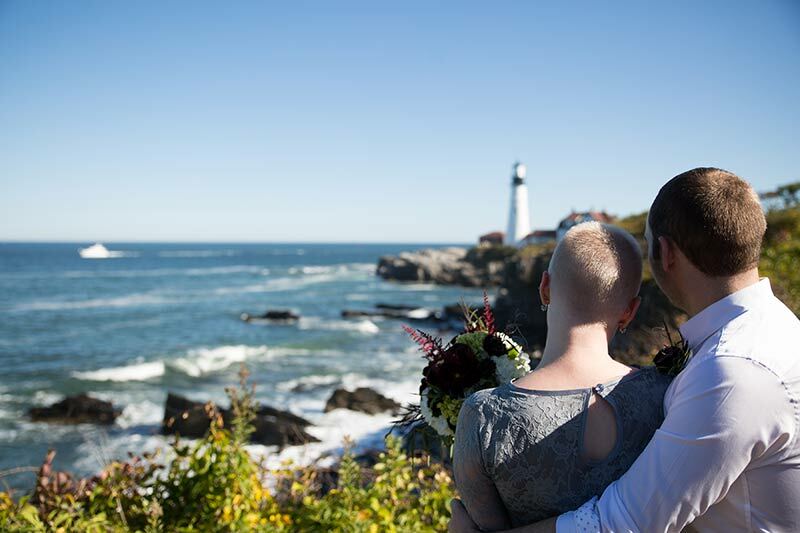 Ready to plan a beautiful, memorable elopement in Maine? We’re standing by to arrange your elopement in Portland, Maine. 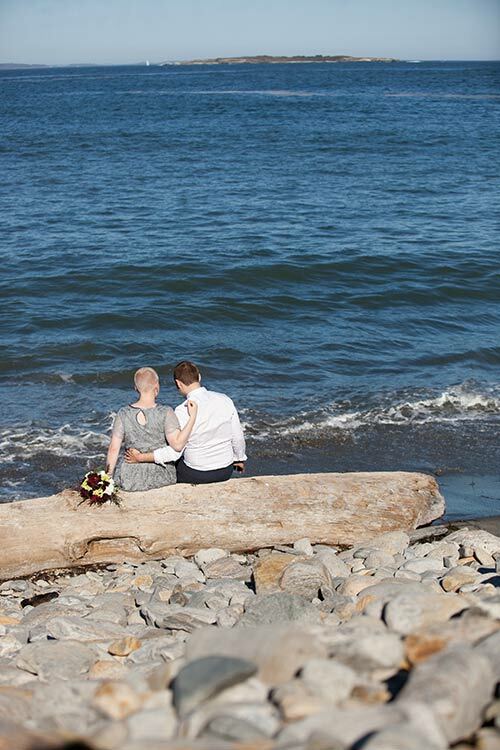 We can also arrange an elopement in other Maine wedding destinations, such as York, Kennebunk or Bar Harbor.